You must have sharp knives for the upcoming feast days. Perfect Edge Cutlery will be here to sharpen your knives (scissors, food processor blades, hedge trimmers, etc.). Please drop off your knives by Wednesday, April 25. Sorry, no drop-in service. You must have sharp knives for the upcoming feast days. Perfect Edge Cutlery will be here to sharpen your knives (scissors, food processor blades, hedge trimmers, etc.). Please drop off your knives by Wednesday, May 22. Sorry, no drop-in service. Our Baking 101 camps for Junior and Teen chefs begin on Monday June 3. 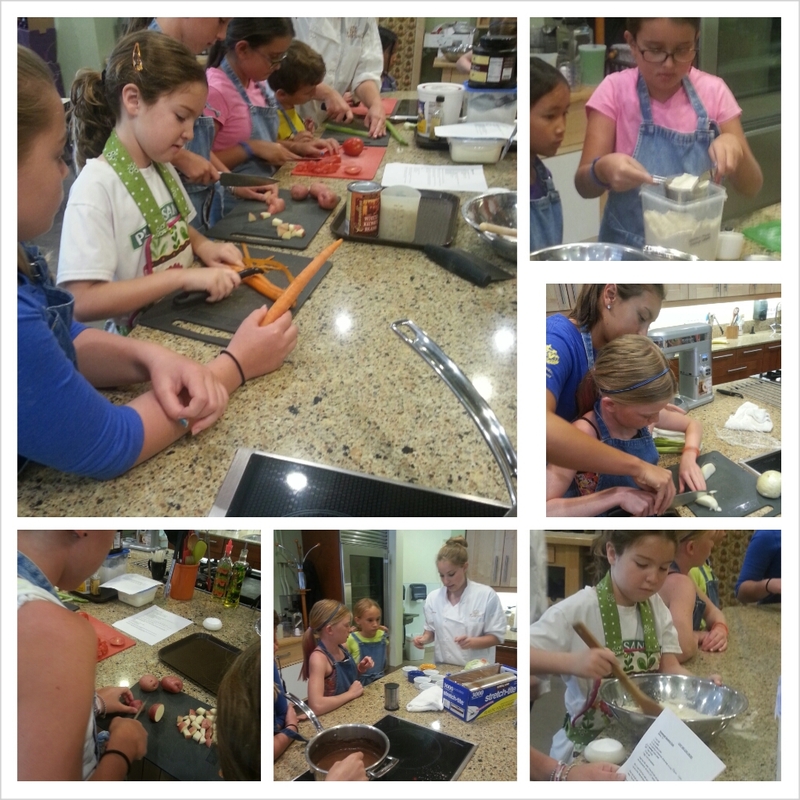 Our Cooking Through Italy camps for Junior and Teen chefs begin on Monday June 10. Our Bakeshop camps for Junior and Teen chefs begin on Monday June 17. Our American Road Trip camps for Junior and Teen chefs begin on Monday June 24. 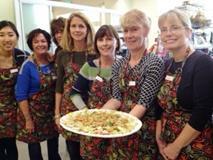 Our Pasta, Pasta, Pasta camps for Junior and Teen chefs begin on Monday July 1st. Please enjoy a safe and sane day with your family and friends. We re-open Thursday, July 5. Our European Baking camps for Junior and Teen chefs begin on Monday July 8th. Our Cooking at Hogwarts for Junior and Food Network Starts for Teen chefs begin on Monday July 15th. 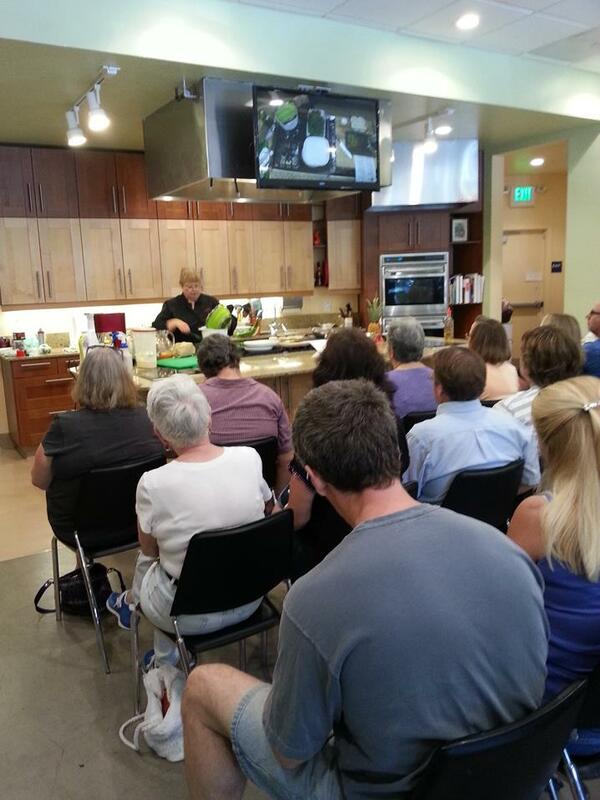 Our Make it From Scratch camps for Junior and Teen chefs begin on Monday July 22nd. Our Journey Through France camp for Teen chefs begins on Monday July 29th. Our Great British Baking camp for Teen chefs begins on Monday July 29th.